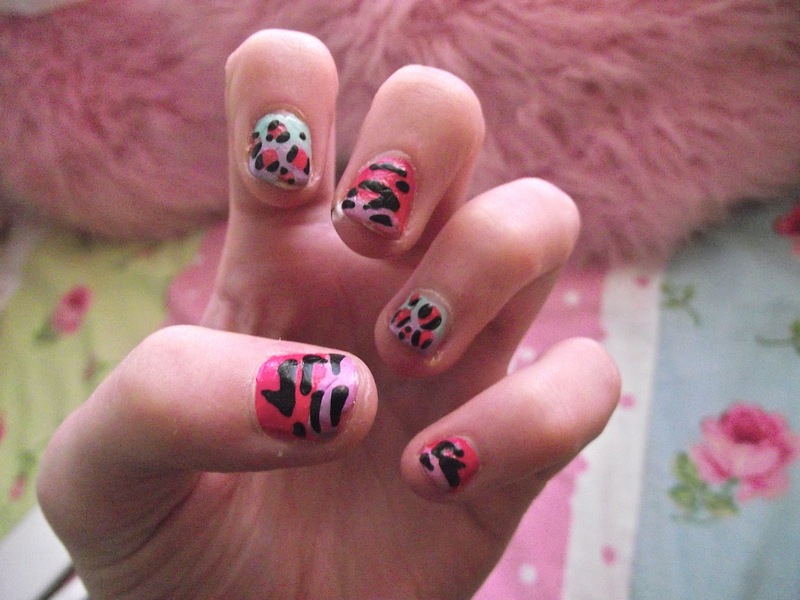 Jesska Denise: Safari Nail Art. Okay so its not the best nail art you'll ever seen on a blog but I think for a first attempt its pretty damn good....right? I followed the tutorial on Sophies blog here and thought her step by step guide was pretty good. Clearly Sophie is far better at these cool nail arts than I am ;) I'm actually going to try all of the ones in her 'nail art' tag if you're interested in seeing what I do next.. I think how she lays out the post is very helpful and I'm excited to try more. I didn't use the same polish as Sophie, I used Essie - Mint Candy Apple, Essie - Cute as a button and Barry M - Berry 138. I also used just a random nail art pen that I won in a giveaway, review to come soon. I like the look, I think its pretty cool and adds an interesting effect to my nails. A bit rawrrrr. Oooh I like the colours, pretty! 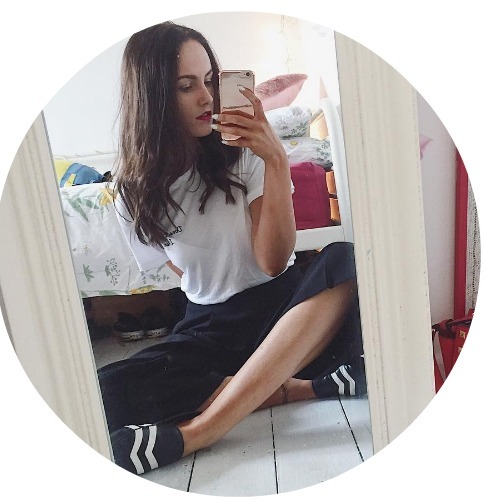 you have such a lovely blog by the way, definitely following! ps. i'll be hosting a giveaway to win a MAC lipstick and an entire models own collection in my next post, so please stop by for that!